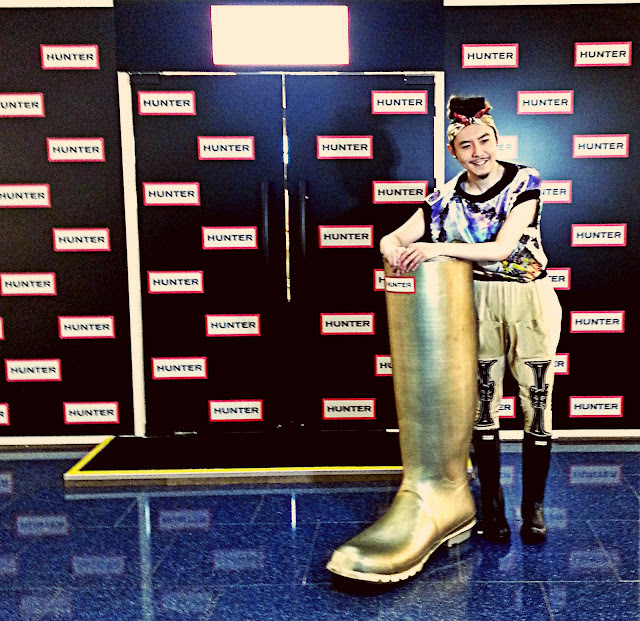 I N D I V I D U A L I T Y: First Hunter Pop up Store in the world at Festival Walk, Hong Kong! 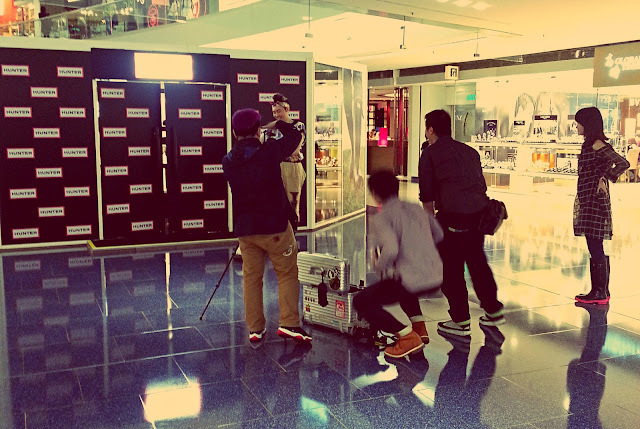 First Hunter Pop up Store in the world at Festival Walk, Hong Kong! 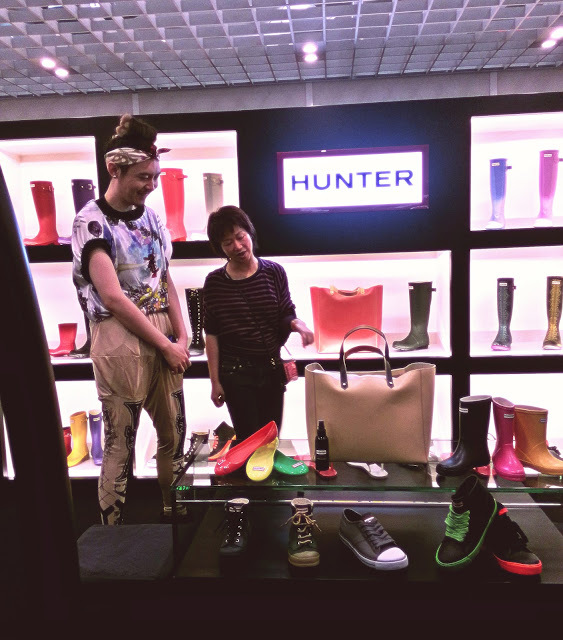 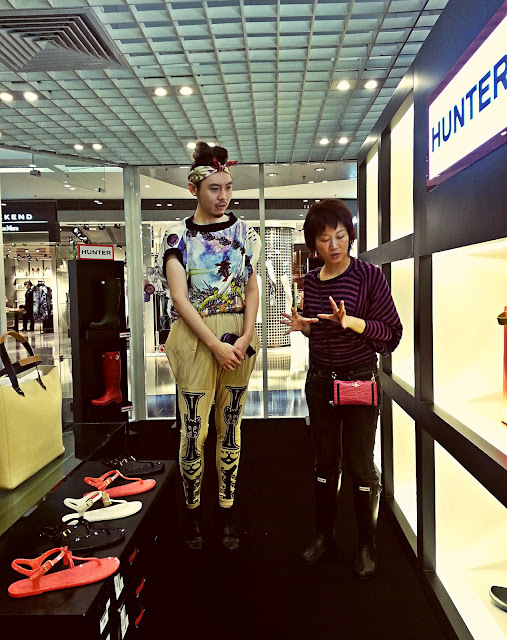 I was invited to take a preview of the first Hunter Pop up Store in the world which is located in Festival Walk, Hong Kong. 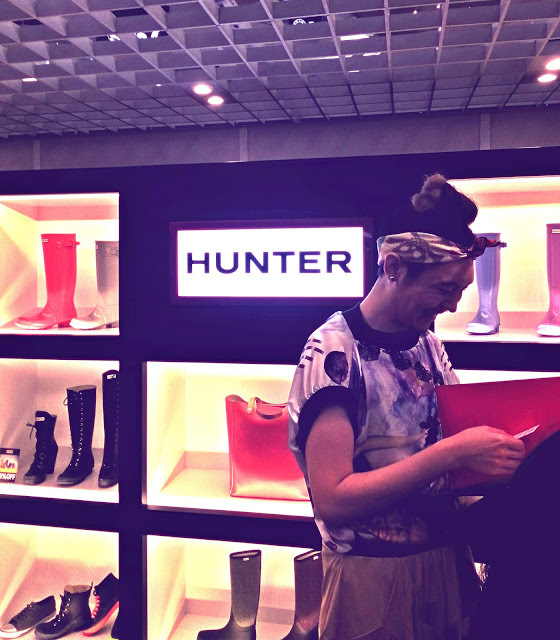 There are so many different colors of Hunter boots, I love the colors so much! 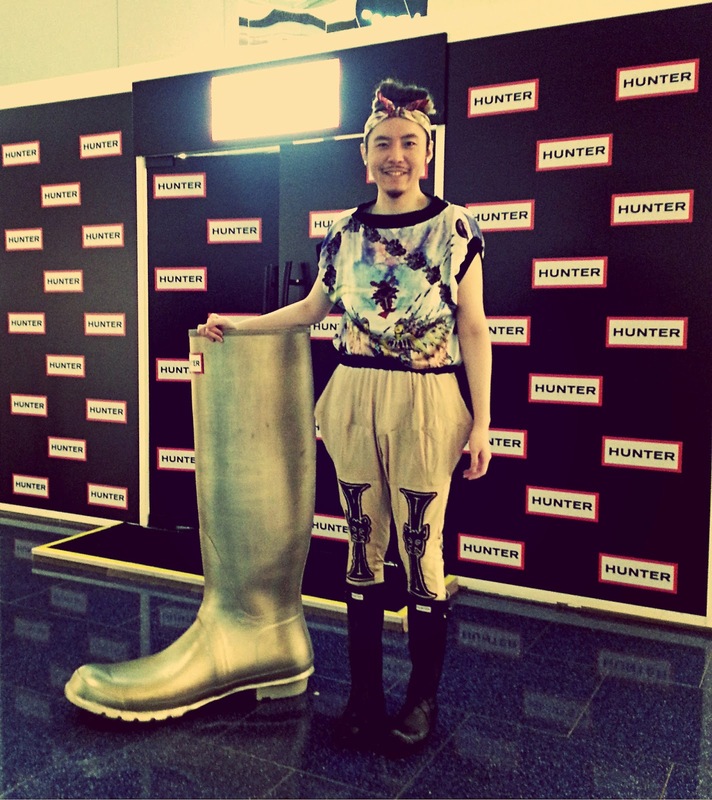 I had a very good time, thank you so much for having me!